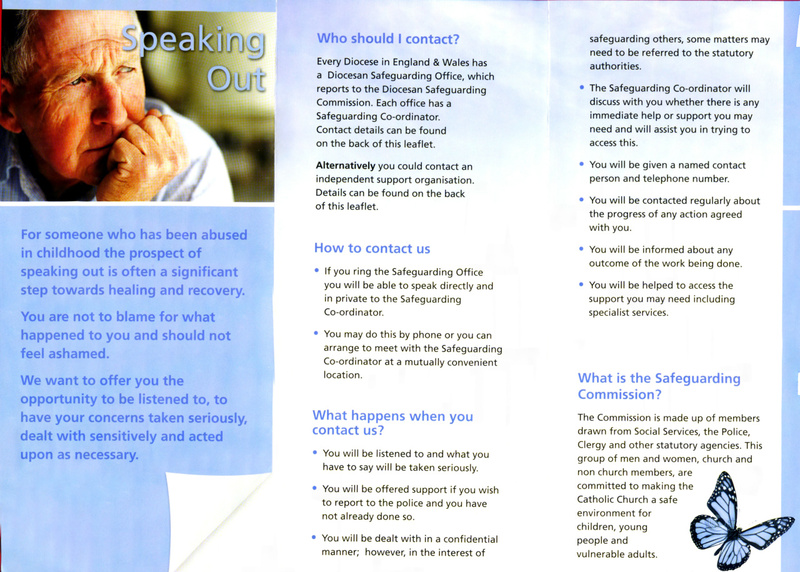 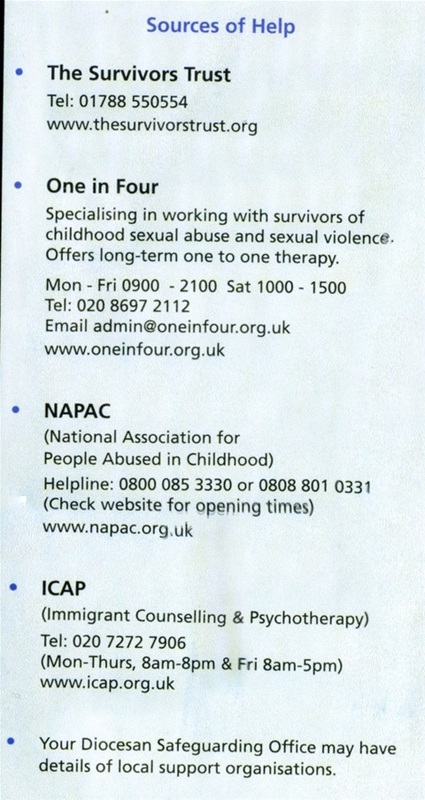 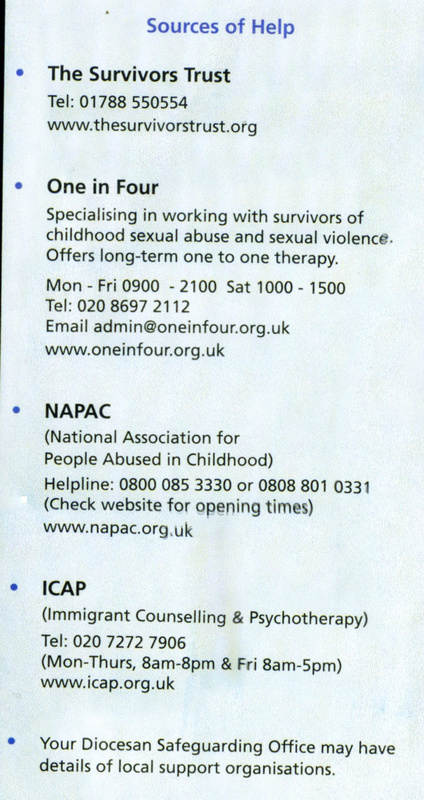 As with all Catholic churches in England and Wales we follow the guidelines of the Catholic Advisory Safeguarding Service, which was established to ensure best practice in the safeguarding of children and vulnerable adults in our parish communities. 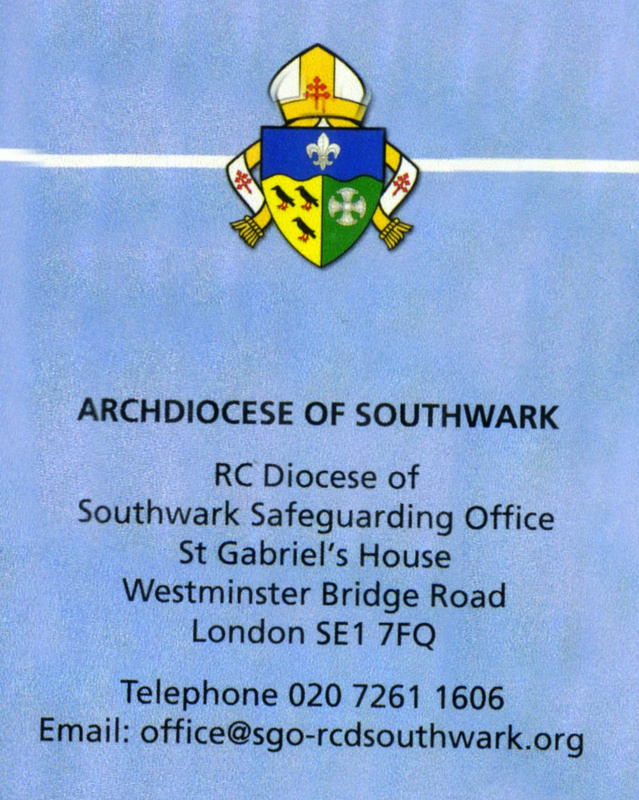 Our Parish Safeguarding Committee have endorsed the following guidelines for our parish use. 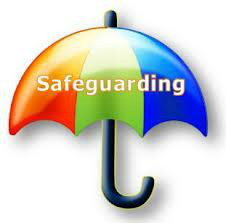 The Parish Safeguarding Committee will conduct an audit of all parish groups during May.